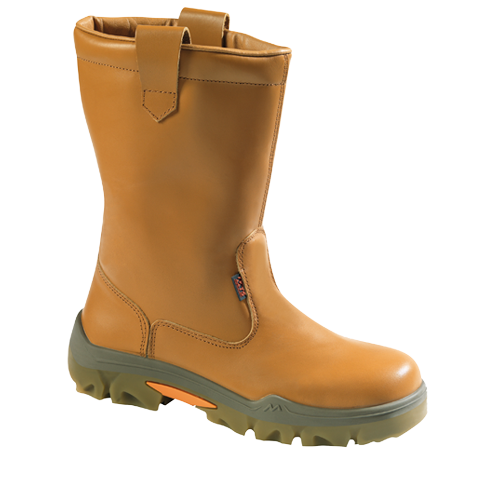 A range specially designed for "heavy" outdoor work requiring robustness and maximum protection. Soft, light, comfortable and extremely strong, these models are highly resistant to all bad weather and provide effective protection against cold and damp. Full grain leathers, waterproof for up to 4 or 7 hours and selected exclusively in Europe. Ideal for : Construction and civil engineering, oil drilling and related industries, work in cold climates, forestry, agriculture and the environment.